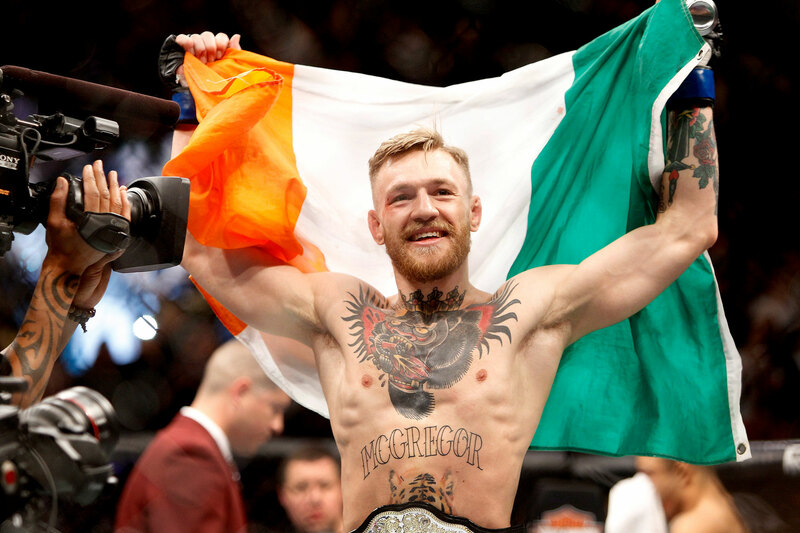 Conor McGregor Announces Retirement Hours After Teasing His Next Fight - celebrities life, news, blogs, photos, gossip etc. Conor McGregor is stepping out of the Octagon. The UFC star announced his retirement in the early hours of Tuesday, March 26. The Dublin native, who is nicknamed “The Notorious,” abruptly shared his decision just a few hours after teasing his plans for an upcoming fight. As of Tuesday, the 5-foot-9 champ was ranked eighth on the UFC pound-for-pound list. He had a record of 21-4 with belts in two divisions. McGregor previously announced plans to retire in April 2016, but he returned to the ring a month later to fight his rival Nate Diaz. The athlete, who shares 22-month-old son Conor Jr. and 2-month-old daughter Croia with longtime girlfriend Dee Devlin, found himself in legal trouble earlier this month when he was arrested for allegedly smashing a fan’s phone outside a Miami Beach hotel. He was previously arrested in April 2018 after throwing a dolly through the window of a charter bus.